Carat WA has appointed Marnie McKeown to the newly created role of Head of Content Services and Media Integration. As part of the WA leadership team, this role will drive growth in the business, manage media and partner relationships, ensuring Carat WA delivers outstanding results for clients. With a career in media spanning more than 20 years, McKeown brings a wealth of experience to the role. She was most recently the State Director for SA and WA at Fairfax Media, where she built a reputation for strength in business development, had a proven track record in consistently delivering and exceeding commercial results and built strong key stakeholder and client relationships. McKeown oversaw the successful launch of Fairfax Digital in WA including the launch of WAtoday.com.au. 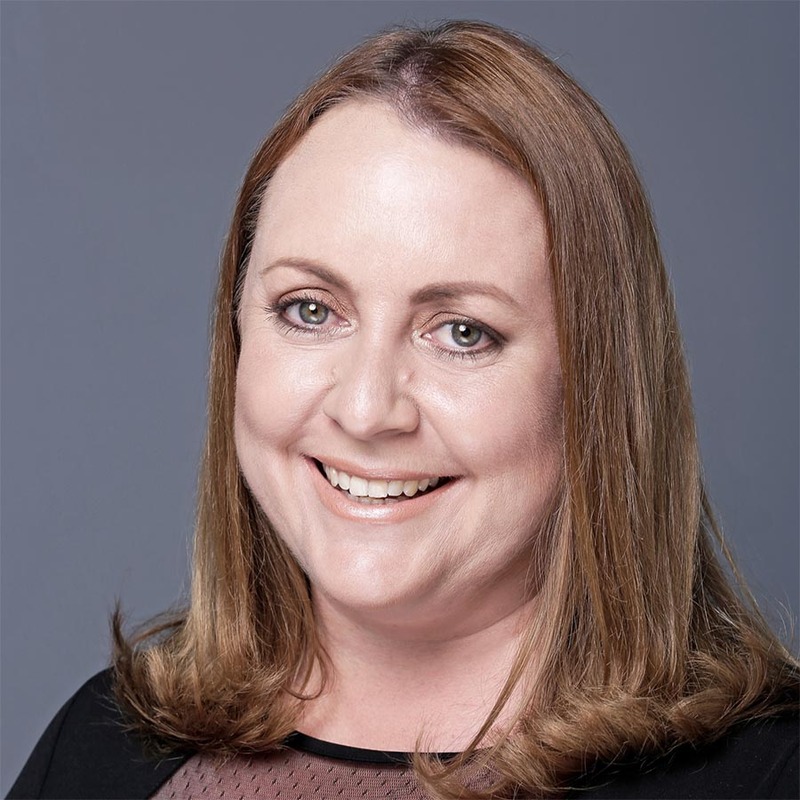 She led the commercial teams for SA and WA, was part of the National Fairfax Media Senior Management Group and was the inaugural winner of the Fairfax Women of Influence award for her leadership abilities. McKeown is a current board member (and previously the chair for more than three years) of The Creative Corner – a not for profit organisation that represents creative industries including digital, innovation, music, film, photography and advertising for the South West region of WA. McKeown was also on the Oasis Ball Committee for ten years, is a passionate supporter of the Communications Council WA and led the Fairfax Media sponsorship of the Perth Art Director’s Club. She was also recently part of the judging panel selecting the WA category finalists and winners for the WA Australian of the Year.